We launched the Pro 3. How is it different from the Pro 2? supplier today MUST before anything else provide machines and a level of service that caters for the demands of industry users. 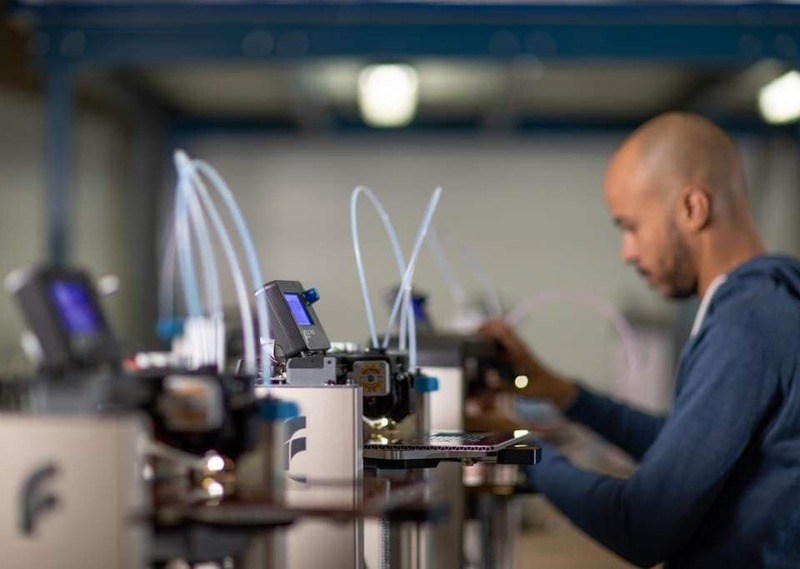 Industry today is embracing 3D printing to achieve critical business goals such as increased innovation in product design and development, reduction in time from design to market, and cost-effective prototyping and production. FELIXprinters provides top-end, robust, reliable, and competitively priced 3D printing solutions for industry users, and sets itself apart from other technology providers by the extent of the relationship that it encourages with its customers. We believe that for our OEM customers to get the best from their use of 3D printing, they need to work with the technology supplier, and see us as a strategic partner and advisor. We work closely with all our industrial customers to ensure that the use of the technology is optimised for each individual application. Because FELIXprinters has a reputation for providing market-leading 3D printers, it is also uniquely able to fulfil the needs of educational institutions and the serious maker end of the market as well. FELIXprinters works closely with schools, colleges and universities in providing 3D desktop printers that are ideally suited to demonstrate the functionality and versatility of 3D printing for an array of applications to students and next generation engineers. 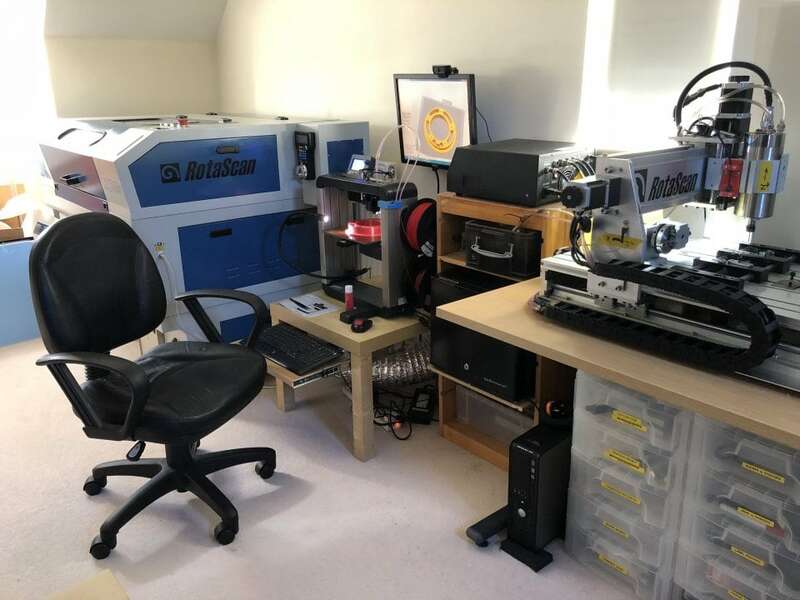 In addition, for the high-end maker community, we provide 3D printers that exhibit superior functionality and reliability at the same price point as alternative suppliers. The simple question for all makers should be, if for the same price you could buy a Trabant or a Bentley, why would you ever buy a Trabant?